MIRROR IMAGE . . . April 2nd! Almost a year ago I ran a contest where the winner would co-write a short story with me. Well, Aaron Reed won the contest and Mirror Image is the result of our collaboration. I think we both had a blast working on the story and we both know you’ll love it. 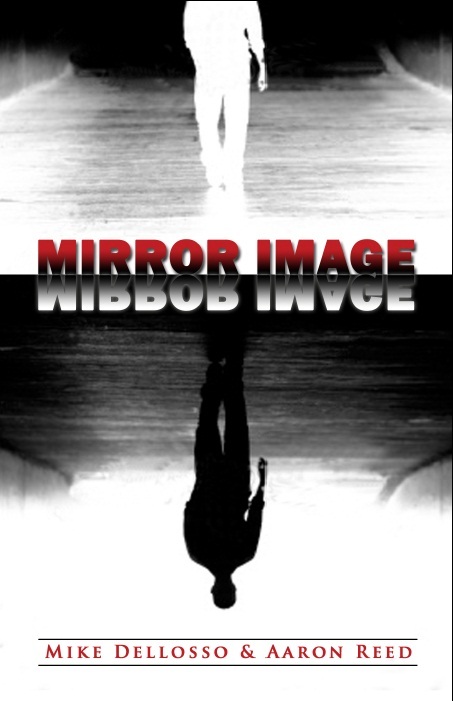 Mirror Image release next Tuesday, 4/2 and will be FREE for three days (Tuesday thru Thursday). Don’t miss this unique story. When Dennis, a loner with a wounded past, discovers he looks exactly like author Joshua Norton he convinces himself that Norton is living a life he doesn’t deserve. Dennis obsesses over Norton’s seemingly perfect life and eventually plots to switch places with the undeserving author. But reality isn’t always what it appears to be and what Dennis finds isn’t exactly what he expected. THE LAST HUNT . . . April 23rd! 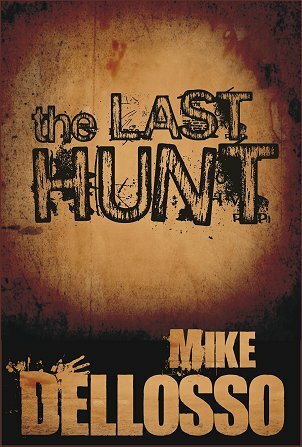 I wrote The Last Hunt a few years ago and recently revised it. Now I’m offering it as an e-story. It will release 4/23. More information will follow as time gets closer. Every year the men of the Bishop family went to their cabin in Maryland’s Darlington Woods for a few days of hunting and drinking and card playing. But twenty years ago, on a night where the winds whipped and the snow swirled, something dark and horrifying happened. And it was the last hunt for all of them. Posted on March 20, 2013, in Christian Fiction, Mirror Image, The Last Hunt and tagged Aaron Reed, Horror, Maryland, Mirror Image, Psycho-thriller, Short stories, Short story, The Last Hunt. Bookmark the permalink. Comments Off on Coming Soon: Two New Short Stories.